We here people use the word generation a lot. There is the lost generation, generation X, generation Y, and the millennial generation. But in all of that, there is no defined sense of time as to who or when these terms apply. 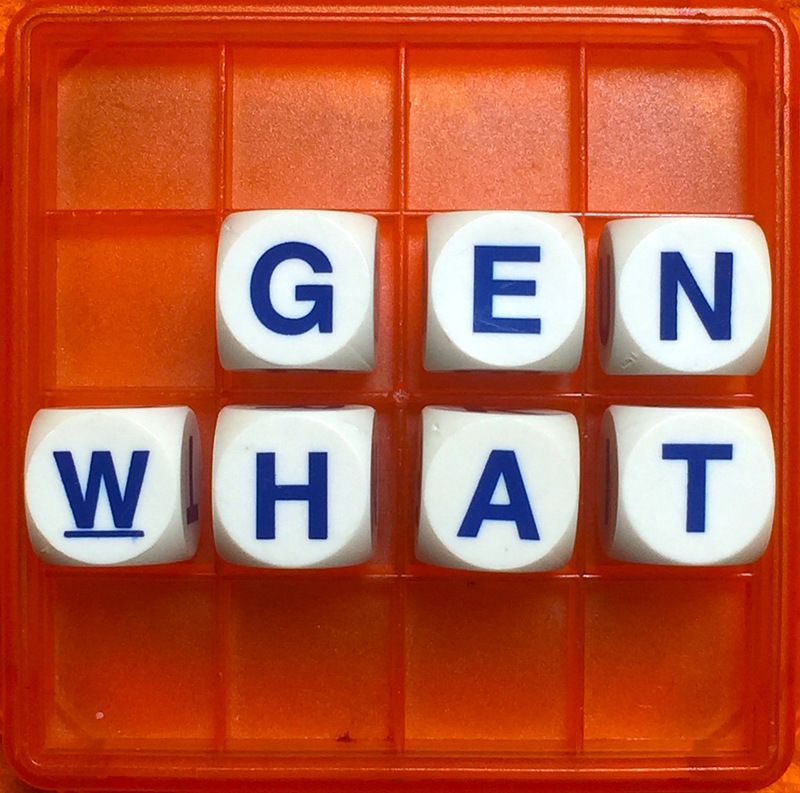 To genealogists, geneticists, and other researchers the word generation needs to be clearly defined in order for them to continue their work. Whether they are looking backwards, looking at a single individual, or looking at the evolution of the human species as a whole, the same term must be applied. So really how long is a generation? 2 How Are Generations Studied? A generation can be defined as the number of years from the birth of the parent to the birth of a child. That is, how old is the parent when they have a child. There are obviously a lot of variations of this number depending on the individual person. Also, that number would change depending on if that person has multiple children over a varied amount of time. It also depends on if you’re asking about the paternal (father) or the maternal (mother) generation. Therefore, one individual could be related to many different generation lengths. It has been generally accepted that there are approximately four generations per century. Taking the average of that we would expect each generation to be approximately 25 years. But recent research points to that even in the historical data and genealogies, this number might be too short of a time interval. Why is having an accurate number for the length of a generation important? It depends on the discipline that is utilizing the data. If a historian is looking at generation length, it could be to determine the accurate timing of events. If an anthropologist or genealogist is looking at the generation length it is to determine perhaps who and what caused changes in the different generations. For biologists, generation length is of note because of the changes that occur within a person during their lifetime. For evolutionary biologists, the length of a generation allows them to track how a species changes over long periods of time. Therefore, it is important for there to be a similar consensus over all of these disciplines, or studies cannot be compared to one another, which could cause the scientific community to miss some very large gaps in their knowledge. Recent reports on the length of generations in current times have varied widely depending upon the population being studied. But what is for certain, the average generation length is longer than the 25 years previously reported, even in what would be considered primitive cultures. Overall, the average of all reports shows that there is actually about three generations per century with the male generation being longer than the female generation. The male generation is about 33 years per generation. The female generation is approximately 29 years per generation. The current generations have seen an alteration in generational length due to changes in healthcare; women die less in childbirth, the prolonging of having children until financial stability has been reached, and the average age of puberty and menopause for women. All of these things have to be taken into consideration when determining scientific conclusions when looking at generations. Genealogical testing is often done to see by genetic inheritance, who is related to who. Genealogical testing does not test for specific diseases, but rather looks at the amount of DNA in common between samples to dictate how closely related two people are. There are three ways to test genealogy, Y-chromosome testing, mitochondrial DNA testing, and autosomal DNA testing. Y chromosomal testing is testing the DNA of the Y chromosome, which is passed directly from father to son. If the Y chromosome is nearly or perfectly matched then the two males are related through the genealogical timeline (within generations). Mitochondrial DNA (mtDNA) testing follows the matrilineal line passed down from mother to child. A mother will pass down unchanged mtDNA to all of her children. Mutations to mtDNA are rare, so a match does not necessarily mean that a relationship within the most recent generations. It could indicate ancestry further back along the timeline. 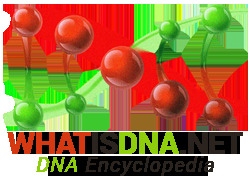 Autosomal DNA is used to study single nucleotide polymorphisms (SNPs) that are markers of specific places or origins of direct family lines. It can be utilized to tell if people are directly related and it can tell how much of ancestry is linked to specific regions such as Africa, Native American, or European descent. Altogether generational studies are currently done to determine ancestry. But new science is leading to the study of generations in different ways. Epigenetics is the study of DNA as it relates to phenotypic changes. There are two main areas of research within epigenetics, intragenerational and transgenerational research. Intragenerational epigenetics looks at how DNA changes during a person’s lifetime, especially in relation to diseases such as cancer or cardiovascular disease. Transgenerational research looks at the parental genotype as it moves from one generation to another. Both are important areas of research, but their varying focus makes it difficult to always correlate the two types of studies. Intragenerational epigenetics studies how the DNA of a person is altered over a lifetime. Changes occur to DNA due to genetics, environment, and modification constantly over the course of an individual’s lifetime. Some of these modifications lead to diseases such as cancer or cardiovascular disease. Others change how proteins are produced in the body and can be related to the ageing process. This is all related to one individual, and while some of these epigenetic changes are passed down from one generation to another; most of these studies do not look closely at the inheritance of genetics through generations. Transgenerational epigenetics studies the inheritance of the modified phenotype from parent to offspring. These epigenetic studies focus on epigenetic mutations that occur within the genome that do not necessarily cause harm. 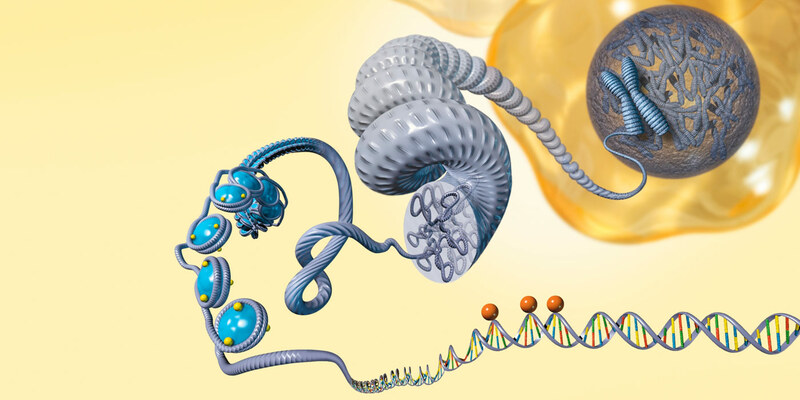 They also focus on epigenetic changes such as DNA methylation, histone modification, and microRNA activity as opposed to direct mutations of the genome. What this essentially means is that as an individual acquires changes to their genome through their exposure to the environment, are those factors passed on to their offspring? What has been found is that indeed some of these factors are passed down from one generation to the next. In fish, if the parental generation is exposed to too little oxygen while reaching maturity and they survive, their offspring will be able to survive with too little oxygen as well. Researchers have found that this phenomenon can then either be passed down, if it is a change that is needed for survival, or it can slowly dilute out of the genome if it is no longer required. So how do we jump to fish and make it a useful tool to look at the human population? Oftentimes, certain stressors, especially environmental stressors, are applied to an entire population. If this population survives, it is often found that the epigenetic changes in response to the stressor are the same throughout the entire population. And if this change is passed down through multiple generations it could be seen as an evolution of the species. This is an interesting time in history and science as we can almost mark the evolution of our own species. We can see major shifts in food resources, stress, and other environmental factors in epigenetics of our ancestors. What if some of the epigenetics seen in our human genetics today are key indicators of how our species will continue to change as we evolve over hundreds or thousands of years? Epigenetics is not dependent solely on generational studies, but by having a clear consensus of what constitutes a generation, then we can begin to chart the course of evolution of animals, plants, and ourselves. The length of a generation is an ever-changing number dependent on a variety of factors. Depending upon the lineage used, fraternal or maternal, the length of time can be different. The DNA of different generations can also be studied using a variety of different methods that allow researchers to determine the likelihood of the relationship between two or more individuals. 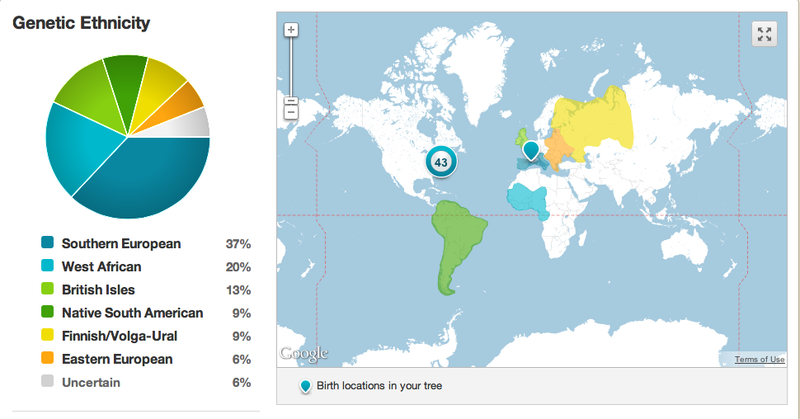 It can determine parentage as well as which areas of origin a person is from. And finally, epigenetic changes to the DNA can tell us how an individual or a population reacts to its environment. Some study these changes in the course of an individual in relation to diseases. Others utilize the study of inheritance of epigenetics to follow the change of a population in total. It is important to have a clear understanding and consensus of what a generation is before comparing the data from any of these areas of research.